We kickstart 2009 with a big release! 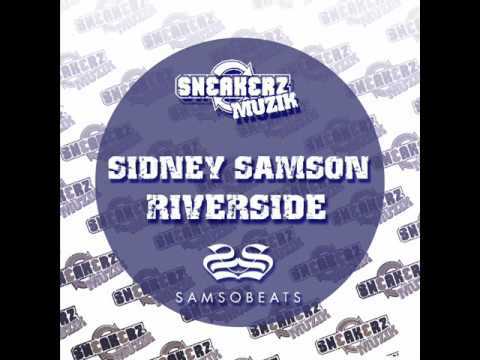 A collaboration between Gregor Salto & Sidney Samson's imprint SamsoBeats and Sneakerz MUZIK. Sidney Samson's ' Riverside ' is a radical piece of rhythmic techno and raw synthstabs with a Dutch twist. Already tried, tested and approved over the last three month by deejays like Laidback Luke, ErickE and David Guetta, this new production by Sidney Samson could be his international break. In some weeks we will deliver you a remix package which will include new versions by Prok & Fitch, Ralvero and Franky Rizardo to name but a few. As a bonus Sidney has added an extra track to this relase called 'Just Shake' a tuff minimal tech track with a touch of RAVE!